Call me LJ... I started this blog for US...the addicts. Embrace the peace that comes from being yourself; enjoy the site. 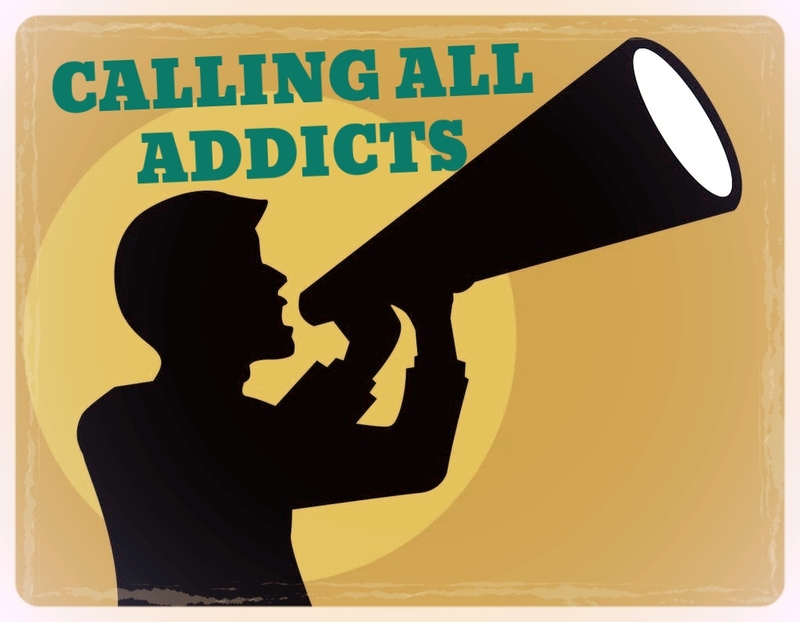 If you have an addiction, but wish to celebrate recovery at the same time, then jot your story down and contact me. I very much want to hear what YOU have to say. I guarantee you there is someone piloting a keyboard out in cyber space that will benefit from your story. I guarantee it.